Mornings without coffee are never complete. A little caffeine gives us that jolt to kick start the day. Here in Adelaide, we have found the best cafés that serve the best coffee. Read on to find the top-rated coffee shops and the great reviews they have earned. 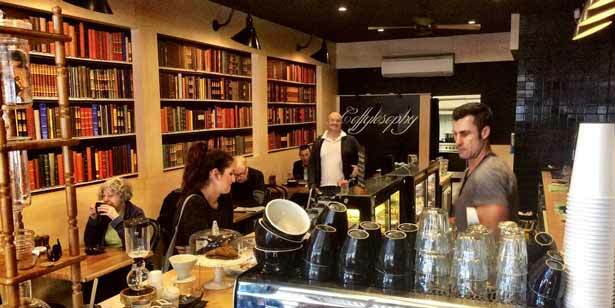 Popularised by its best tasting coffee, often considered the best coffee in Adelaide, Coffylosphy is one of the most frequented places among coffee lovers. There are also many choices of delicious foods served by their prompt and friendly staff who been trained well. The café is neat and perfect for anyone who wants that quick caffeine hit. It is one of the best places in Adelaide that you shouldn’t miss. A jewel that is hard to find, but totally worth the effort, the Monday’s Coffee Store is a gem for most coffee drinkers seeking only the best coffee. The food is superb though it can be a bit pricey. The clean and neat place with its extremely high ceilings is a great design with an industrial feel. It surely is a must-try if you live, or are visiting Adelaide. On top of their excellent service, Please Say Please also offers the best coffee in Adelaide CBD. Rated at 8.8 on their reviews, this is a place you will come back to. The Adelaide baristas are well-equipped with the knowledge about their brews to serve you the best coffee. Though its one large table and stools may not be very comfortable for lingering for long periods of time, the friendly staff makes up for it with their engaging talks. The vegan variety is a great addition to their menu and is warmly welcomed by the patrons. The speedy and prompt service is highly rated by most of the patrons in Coffee Branch. The excellent baristas are very friendly and often share stories and engage in conversations with their customers. Coffee Branch is also one of the very few coffee shops to use Five Senses beans that give their coffee that sought after flavour that lingers until the last drop. The sweet concoction has no bitter taste despite its strong coffee flavour – it’s just perfect. This warm and cozy place is welcoming to everyone who drops by. 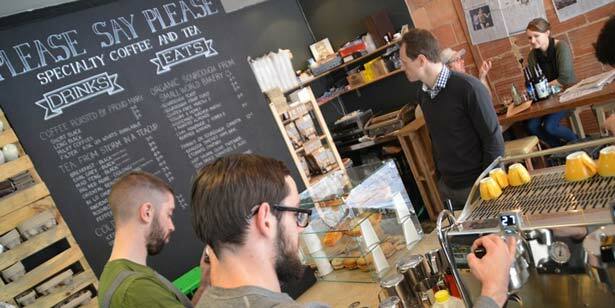 Serving the best coffee in Adelaide with very friendly and accommodating staff, you would not hesitate to come back. The food is also freshly prepared, and there is a large selection available. It is no wonder that Gossip Café has earned its reputation as being one of the fastest rising new cafés in Adelaide. Other than offering the best coffee, the ambiance of these places is a great factor for that awesome experience every customer is looking for. A place that is welcoming and cozy, relaxing and engaging is a perfect way to start the day and to set your mood right. 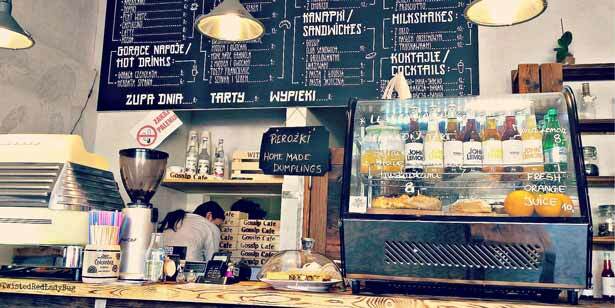 When in Adelaide, never miss out on these top rated shops and get the best coffee experience.